From the depths of the Netherlands rises one organization, one team, one mind, to make the world a better place. “Design for human needs and ambitions”. That is the motto of the Cube Design Museum located in Kerkrade, where the Global Goals Jam was hosted. 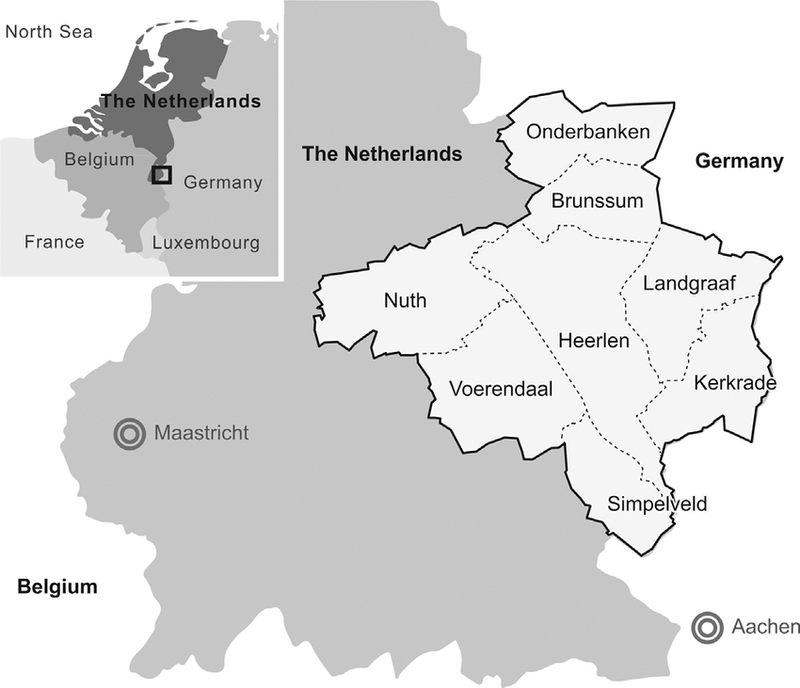 Kerkrade, and with that the Cube Design Museum, is part of a larger community of regions in the south of Limburg, the Netherlands, called “Parkstad”. Parkstad was named as one of the richest communities back in the 50s, when the industry revolutionized and areas where coal can be found were booming. Nowadays however, Parkstad is all but that. 25% of the people living here are aged 60+, there is over 3000 empty houses and shops are closing down left and right due to lack of customers. Tackling this local problem was our mission in this Global Goals Jam Kerkrade, under the theme of Global Goal 11 “Sustainable Cities and Communities”. 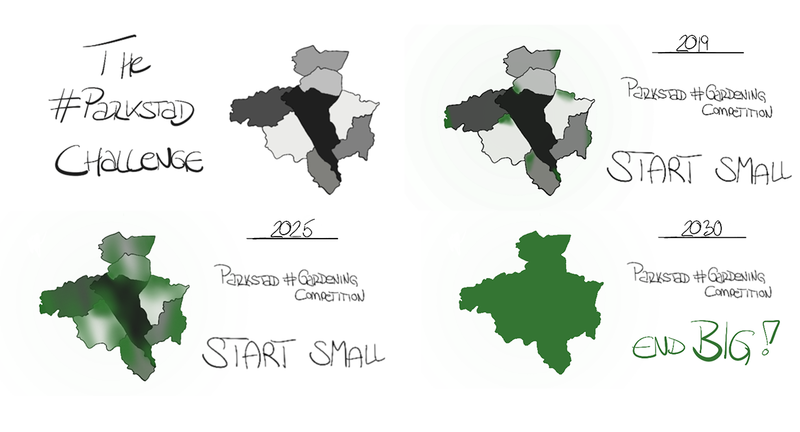 Clearly, something is happening in Parkstad to cause this trend of a aging and reducing population. But what exactly is happening? To find out, brainstorms were held and discussions with locals revealed that there is not much of interest in the area, be it for youth or the elderly. Parkstad still clings to its old mining-image — a thing of the past and not very engaging especially for young people. Discussions within the team went as far as to call Parkstad a “Zombiepark” with its deserted malls, houses and shops and largely elderly population. But as that Zombie-metaphor came up, ideas started to develop which could use that image for good. What if we make the people of Parkstad the happiest elderly in the world? Embrace the zombie image and use it to bring happiness to the people there and interest for young people to join too. The malls could be used as places for urban exploring, or have empty shops rented to young artists looking for an audience. With that our challenge became clear: Give Parkstad’s elderly happiness and entertainment and pull in young artist by giving them an audience. With a clear challenge, the brainstorming continued. What brings happiness ? What is entertainment to elderly ? What can be done with the resources available now? The obvious unused resource were the empty houses and shops, as well as vastly unused areas. But we wanted more than that. As one couple in their 50s said in the city of Kerkrade, there needs to be a spirit of community — something that brings the people together. 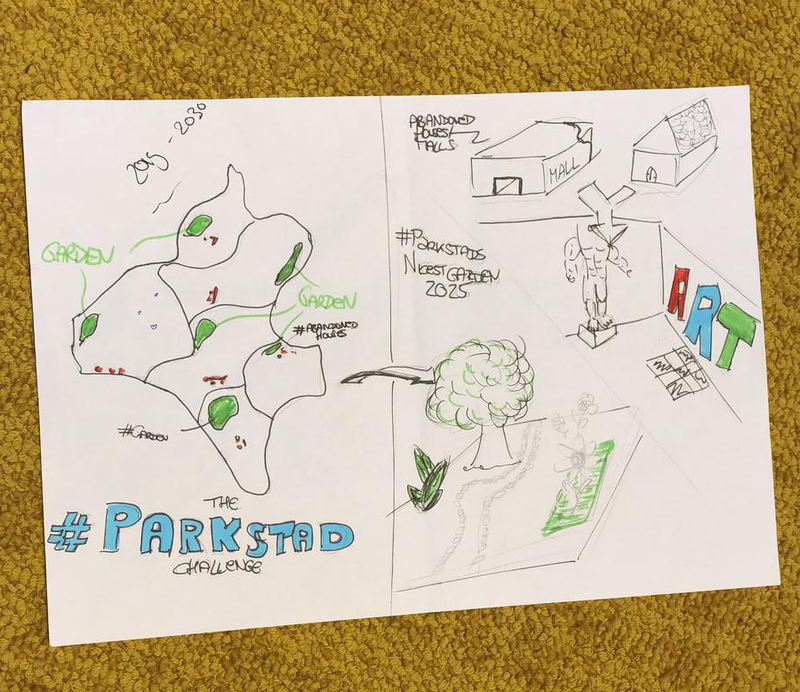 Looking back at the image of Parkstad the realization hit us: In order to make a change for the people of Parkstad, its image must change to something more exciting and relevant. The #ParkstadChallenge — A Parkstad-wide gardening competition. Why gardening? Since when has gardening been a competition? These questions came up but they exactly show why this idea was chosen by us. Gardening is a hobby that is popular especially among elderly. It is something that can be done long term and is not physically challenging, yet rewarding with the results. 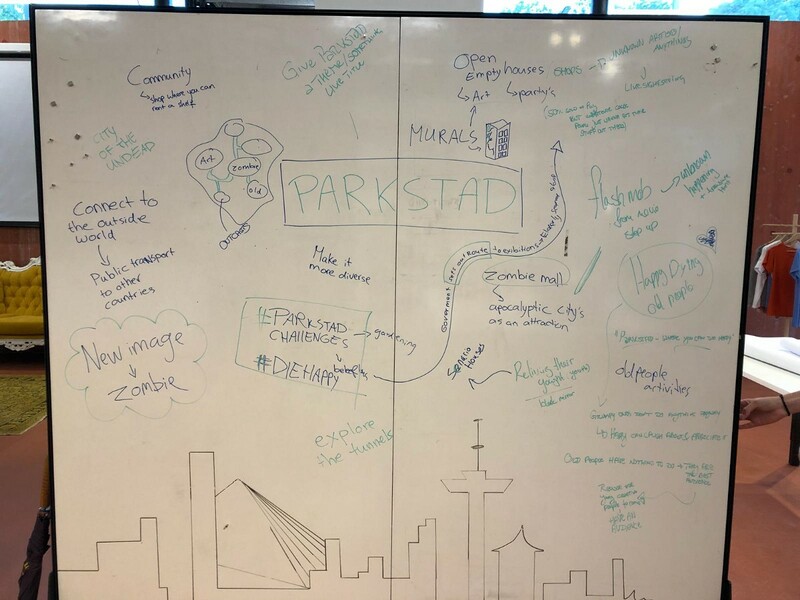 Parkstad has the space to open up public gardens, and by making it a challenge it brings together the community as a whole. Fighting for the glory of winning over other districts, together as a community. Nurturing and loving the local garden year by year to win glory and other prizes for the town. This not only rises the community spirit, but it also gives Parkstad a different image. Each year a new gardening competition will be held, quickly amassing beautiful large gardens growing every year. Suddenly Parkstad has something fresh, and new. 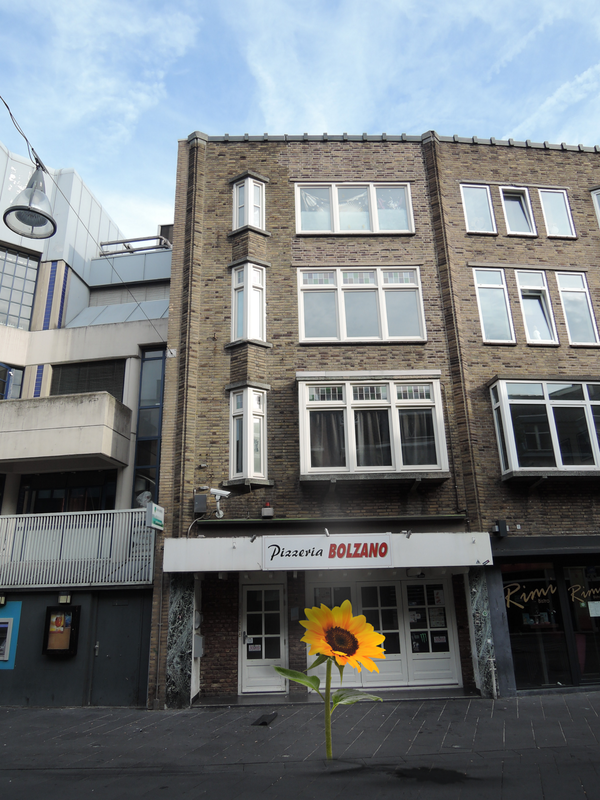 Under the theme of the #ParkstadChallenge there is also potential for other previous ideas. So why not open up empty houses each year and allow creative young people to design, paint, and create in that space in the form of a competition. During or after the competition the houses are then open to the public as a sight to see and enjoy. Hosting such a competition yearly will also help create interesting art-districts which can pull in more young people who are interested in the same thing. The idea is worked out, but how can we reach the people? After all, such an idea crucially requires the participation of the local people. We decided to create a 2-in-1 advertisement. A flipbook, that can be placed in libraries, public spaces or other open areas for the elderly to have something physical to read. And at the same time a video, the same as the flipbook, but online, in order to reach younger audiences through social media and other online-means. When sharing this idea with others, both locals from Kerkrade and other Jammers, we were met with excitement. The idea of bringing together the community with a shared goal was getting great reactions and more and more ideas started coming up on how to expand and explore the idea further, beyond this 2-Day challenge. The local library of Kerkrade even offered to host a public exhibition/public speaking event on this idea to explain it to the locals of the city, and spread it to other cities. 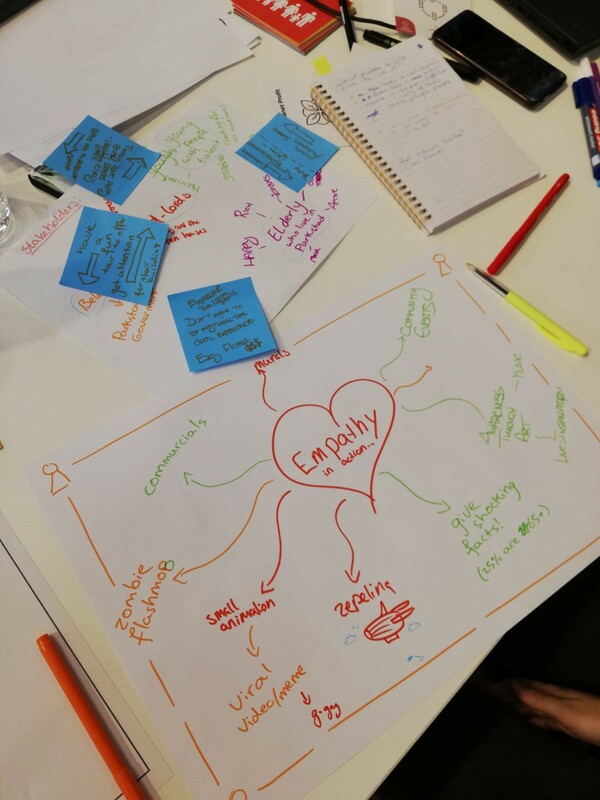 Looking back on this Global Goals Jam, our team, as well as the others, were able to learn a great deal, not only about thinking and designing a solution for a problem in a short timeframe, but also about the importance of a sustainable environment. Be that nature of cities, there are countless problems in the world that can be improved on, and it is actually quite possible to make a difference, even if it is “only” starting with the problems of the local community. And that is definitely the most important thing we were able to learn. No matter how small the scale, it is possible for everyone to change the world for the better. We want to thank the lecturers of Maastricht Academy of Media Design and Technology, Theo Ploeg and Jos Laugs,and Anja Köppchen of Cube, who hosted this Jam and supported and taught us countless of things throughout these two days.